I found my way to this neat little store that has items like PUCKER PASTE and wonderful soap scents like Christmas Pines that had me thinking of Christmas gifts, and of course some items from myself. 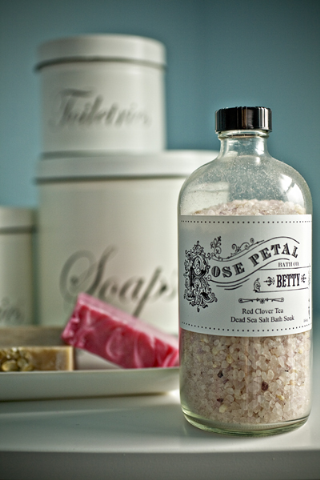 I placed my order from Rose Petal Betty today and have already received notice that my items are ready to ship! Now how's that for some fast and fun Christmas shopping. Then I went over to Anilu's jewelry site on Etsy to do some more Christmas shopping and found a bunch of jewelry that not only I love, but I think the recipients will love too! I was also over here at B & H Photo looking at some new lenses for my camera, but I couldn't talk Joel into handing me the credit card... so I guess I need to add it to a list of my own. Now I just know I'm going to be adding some scrapbook goodies from Work In Progress to my gift list especially the December kit with Making Memories Noteworthy! Yum! Sure feels good to get some shopping done!